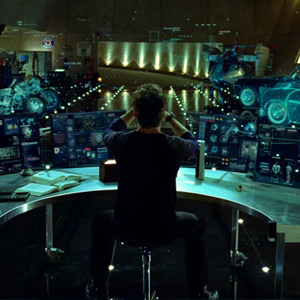 Home entertainment systems have become increasingly complex. Sure there are some easy to set up systems made for the do it yourself-er, but they are usually not high quality. 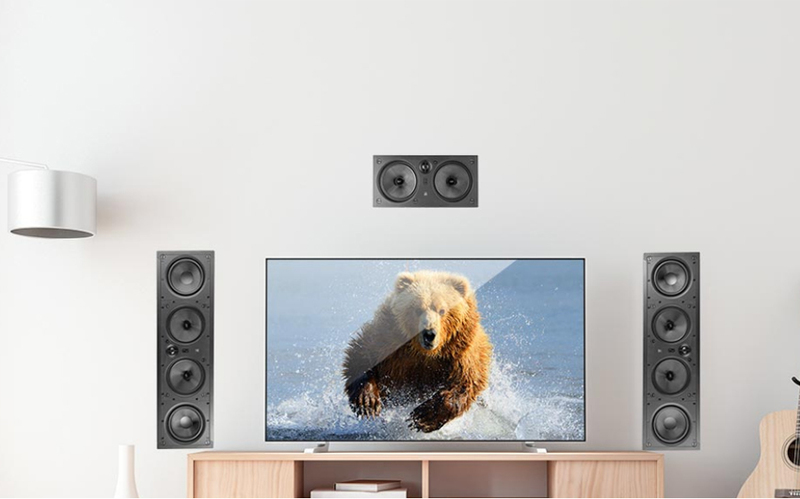 When connecting more than just a cable box and a TV, you should consider working with professional audio video installers. Our technicians are trained and certified to get the most out of the equipment for your home. Making your audio video installation easy to use is our top priority. 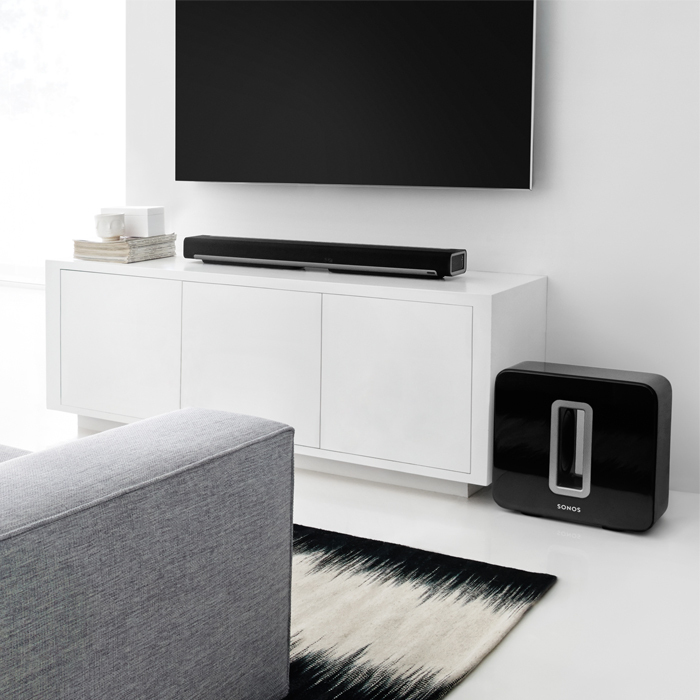 No one should be intimidated by their home entertainment system! From a complete home theater system to a simple surround sound installation, our audio video installers can handle it. Looking to add AV systems to your smart home? We can certainly help with that too. 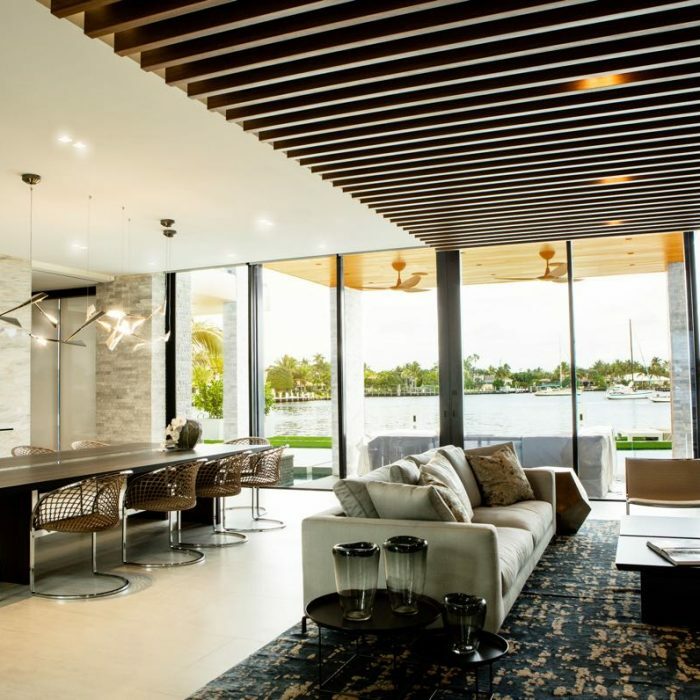 Learn about our home audio installation services below. With more equipment comes more remotes, and keeping up with how to use each one is frustrating. 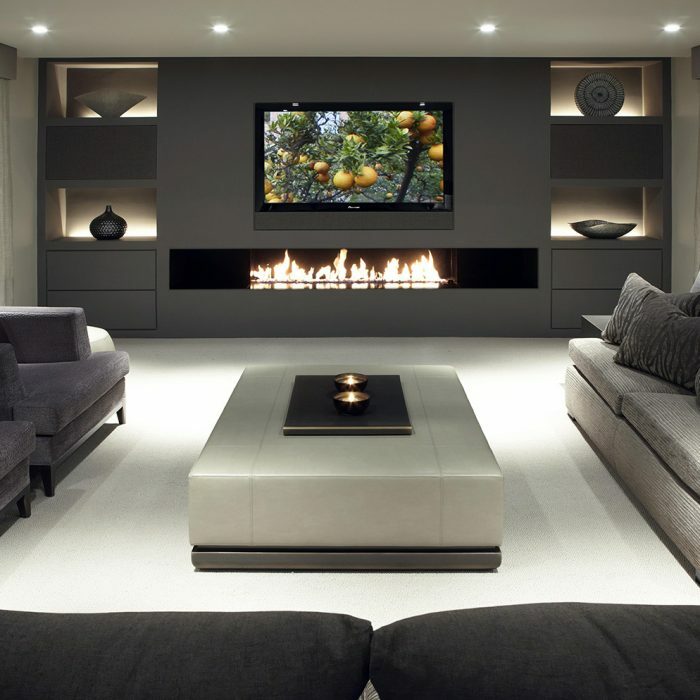 Your custom audio video installation may bring with it a number of remotes. Adding a professionally programmed universal remote solves that problem. 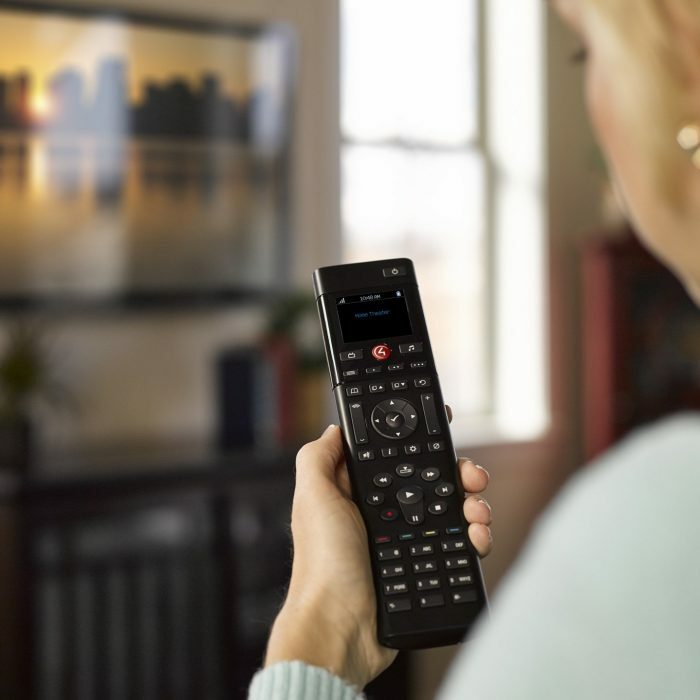 Is there more than 1 remote on your coffee table or nightstand? More than 1 is too many! Remembering how to use each remote and what to turn on first and which button to press second can lead to not using the system in the first place. Let’s not even talk about teaching your family and friends how to use it! Our home entertainment installers will program a universal remote control to declutter and simplify your life. Imagine just having to press a single button named “Watch TV” and have all your equipment turn on in just the right way, and even dim the lights. FPA can even give you smart home control from the remote you use everyday. Our audio video installers are just as comfortable on sea as they are on land. Based in South Florida, working on marine vessels has become second nature to our team. Your home audio installation can travel with you while at sea. Use the same system on board as at home for ease of use and simplicity. 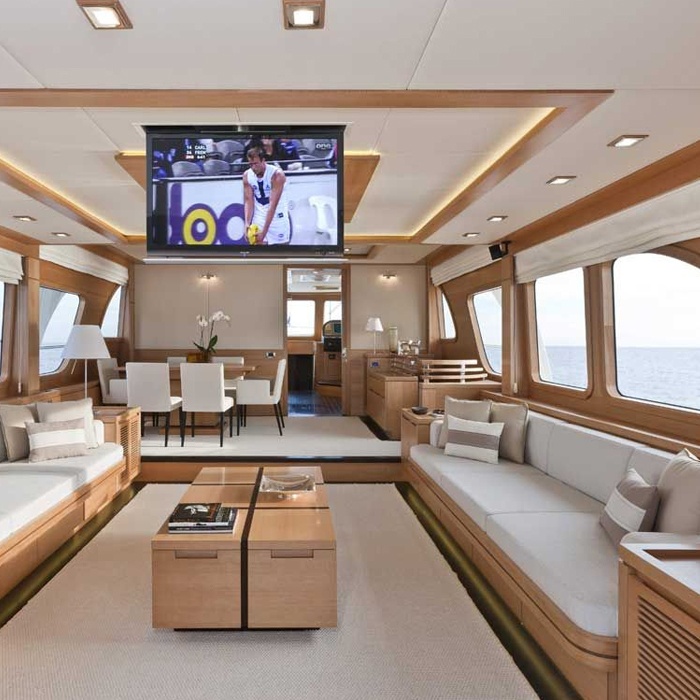 Audio video installation on a vessel requires proper planning and design. FPA has selected the best products to withstand the elements and provide great audio video quality simultaneously. Smart home conveniences can extend to the sea as well. Control your lighting system, audio video installation, HVAC, and more just like you would at home. Your network and WiFi system shouldn’t suffer just because you are on a vessel. Let FPA design and install a professional grade network so you are never disconnected! 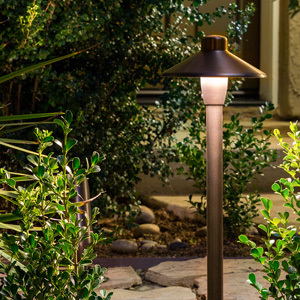 A properly designed landscape lighting system is usually not a "do it yourself" project. There are many variables to consider like type of light, wattage, location, and placement just to name a few.